Founded in 2007 by Teresa P. Micka, Bella Homes Realty and Manufactured Housing is a full service real estate brokerage offering outstanding personalized services for all your real estate needs. Our experienced and knowledgeable agents and support staff are committed to delivering the highest level of customer service and satisfaction. We have a reputation for being flexible, reliable, trustworthy and exceeding the expectations of our valued clients. Serving the Antelope Valley and Los Angeles area, we are ready and eager to provide the best in friendly professional services to help you find the perfect home or sell your existing property. Teresa has demonstrated the highest values of honesty, integrity and sincerity and has earned the trust of many valued clients since founding Bella Homes Realty in 2007. Teresa's enthusiasm, tenacity and ability to work well with people has lead Bella Homes Realty to become the leading mobile home specialist in the Antelope Valley.Teresa has extensive knowledge and experience with manufactured homes and mobile home communities and has been ranked as the top real estate professional in total mobile home transactions in the Antelope Valley. Yolanda is a second generation realtor who understands that every transaction is unique and uses her experience and approachable demeanor to unite all involved parties and simplify the process of buying or selling your home. Yolanda’s top priority is to provide exceptional customer service and enjoys working closely with her clients to achieve a successful and stress free transaction process. Yolanda is a dedicated professional who loves her real estate career and being part of the Bella Homes Realty Team and is always willing to share her knowledge and experience with her clients. 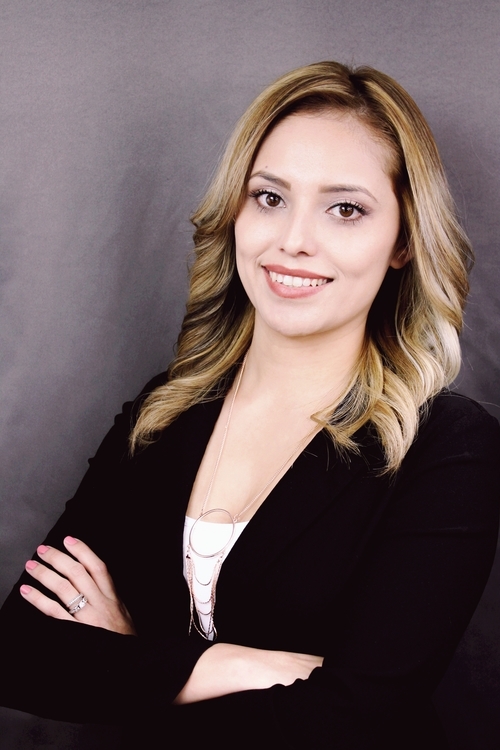 Laura is a lifelong resident of the Antelope Valley and has made a commitment to pursue a career as a Real Estate Professional. 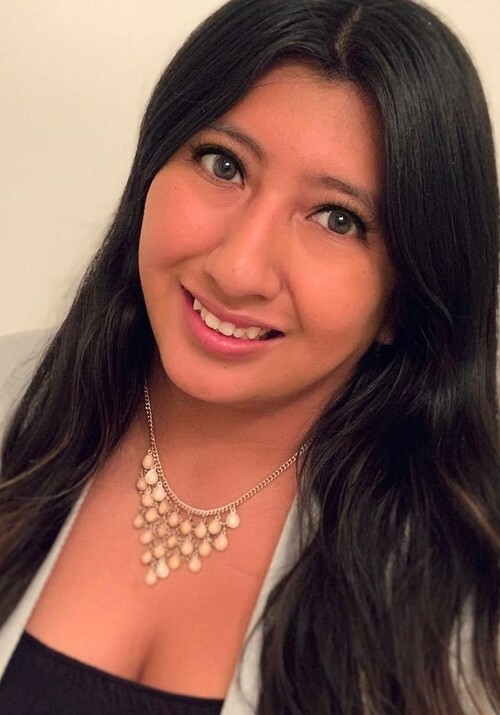 She is a graduate of Cal Poly Pomona where she majored in Business Administration with an emphasis on Real Estate, Finance and Law and plans to use her knowledge and expertise to help others in the community. As a volunteer member of the Orangewood Pals, a group in Orange County dedicated to providing assistance, love and support to abused and neglected children, she demonstrated her passion for helping others. Her ability to serve others and her desire to provide exceptional customer service for her clients is what makes her an important part of the Bella Homes Realty Team. Troy has a proven track record as a successful real estate broker serving both buyers and sellers throughout the Los Angeles area. 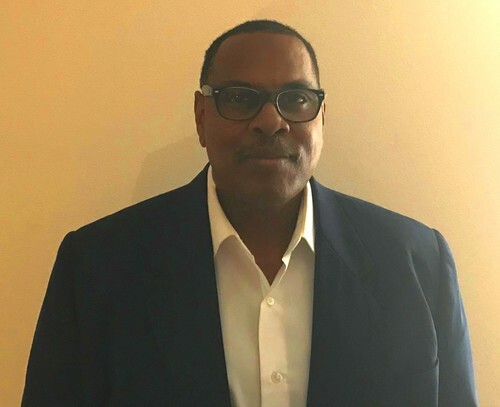 His broad scope of knowledge and years of experience along with his dedication to provide his clients with exceptional service and competency has resulted in many very satisfied clients. Troy is very active in the local community mentoring newly licensed real estate agents and also serves as pastor of the Wellsprings Christian Center to provide a focal point for helping others thru his ministry. His knowledge, dedication and strong desire to help others is what makes him a valued member of the Bella Homes Realty Team. Yesenia takes pride in providing her clients with personalized services that are intended to earn their respect. She enjoys working on their behalf and always offering them candid trustworthy advice making sure that good decisions are made along every step in their buying or selling activities. Besides helping her clients, Yesenia enjoys spending time with her family, enjoying the outdoors and visiting new places. She is looking forward to helping new clients as part of the Bella Homes Realty Team.